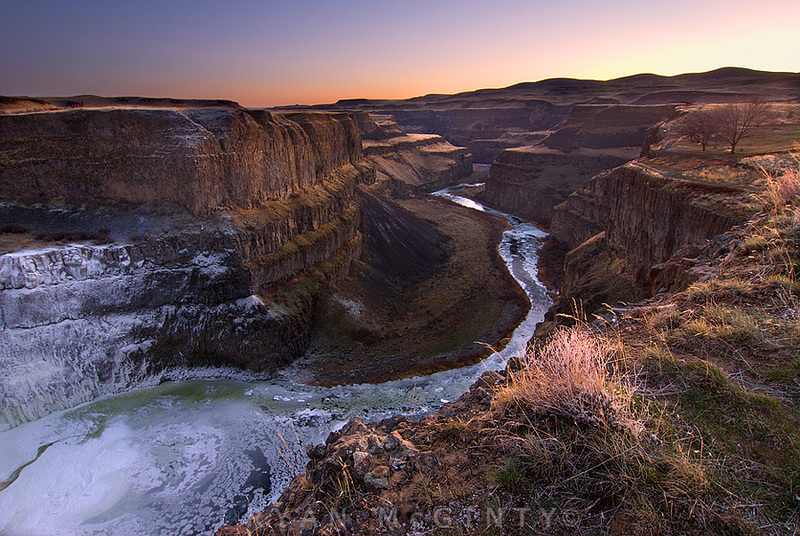 Ryan McGinty Landacape Photography of the Palouse, Northern Idaho and Eastern Washington. Welcome to the new look of Ryan McGinty Photography. My new site will be completed in a couple weeks. 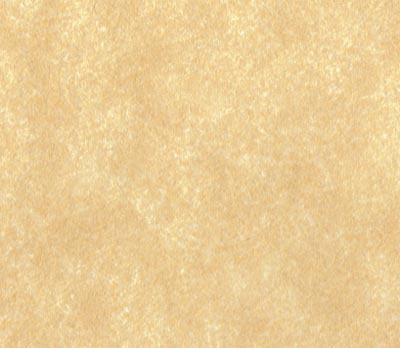 Lots of new images are on the way!